This is a deep-water channel residential parcel in Cerros Sands, a fully zoned, deed-restricted, deep-water channel and road access mixed-use residential community. Tons of information on our website. We also have a Facebook Page and Youtube Channel. 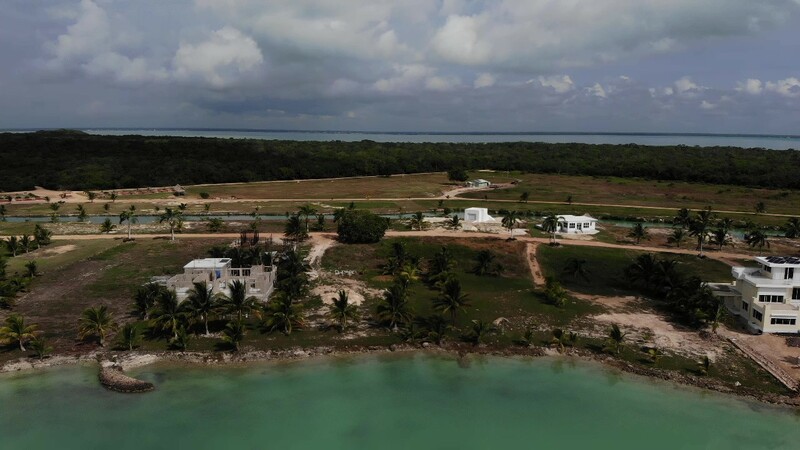 Great Investment Property to build your Dream Beachfront Caribbean getaway. Access by boat only, 5 minutes from Dangriga Town. Email for additional information.